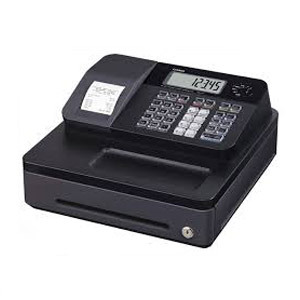 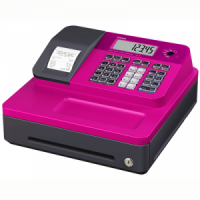 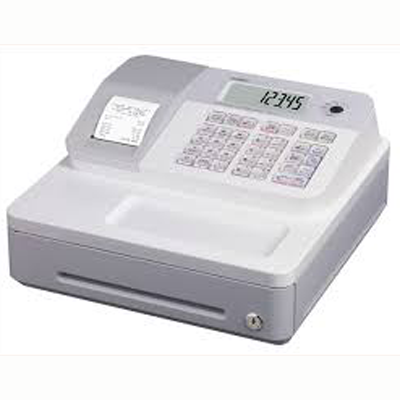 We stock a wide range of Casio cash registers and tills with colours and prices to suit your taste, business and budget. 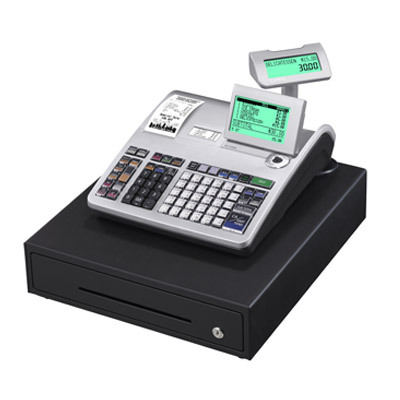 Ideal for start-ups and hospitality organisations to preset and control stock levels. 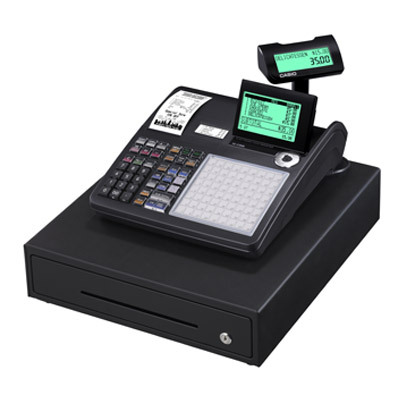 Choose from our cash registers below, or call us on 01403 710711 for more information. 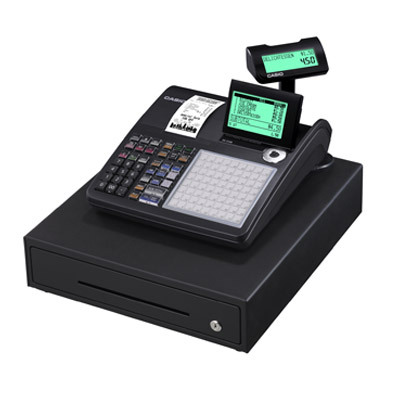 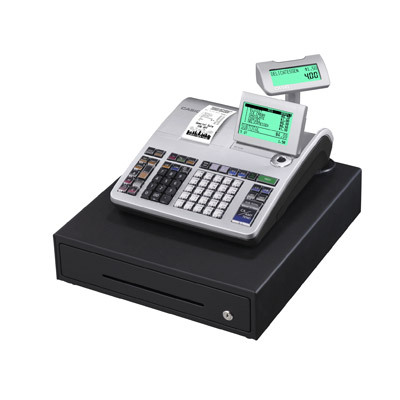 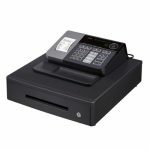 Casio is one of the leading brands of cash registers, all designed with high-quality materials and advanced functionality. 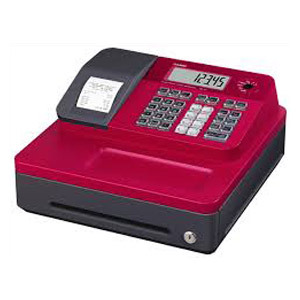 Our range includes entry-level machines, as well as durable devices and those with the latest technology.